Are you an active citizen? Take a moment to ask yourself: when was the last time you thought about what you do to be a good citizen? The Institute for Canadian Citizenship (ICC) is a national, non-profit charity (founded and co-chaired by the Rt. Hon. Adrienne Clarkson and John Ralston Saul) that helps accelerate new citizens’ integration into Canadian life through our innovative programs, collaborations and unique volunteer opportunities. While our focus is on encouraging new citizens to take their place in Canada, we want all citizens – new or not – to embrace active citizenship in their daily life. As the ICC’s Executive Director, I’m passionate about citizenship and volunteerism. To me, they’re two sides of the same coin: every time we give our time, talent or our treasure we become active, engaged citizens. Our efforts strengthen our communities and, in turn, our country. All Canadians have a responsibility to fulfill this role, but many of us aren’t sure what that means, or how to do it. 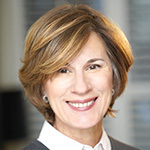 This confusion is understandable because for most, the concept of citizenship is usually associated with legal responsibilities: obeying the law, paying taxes and voting. Although these are undeniably important parts of being a citizen, much more is involved. 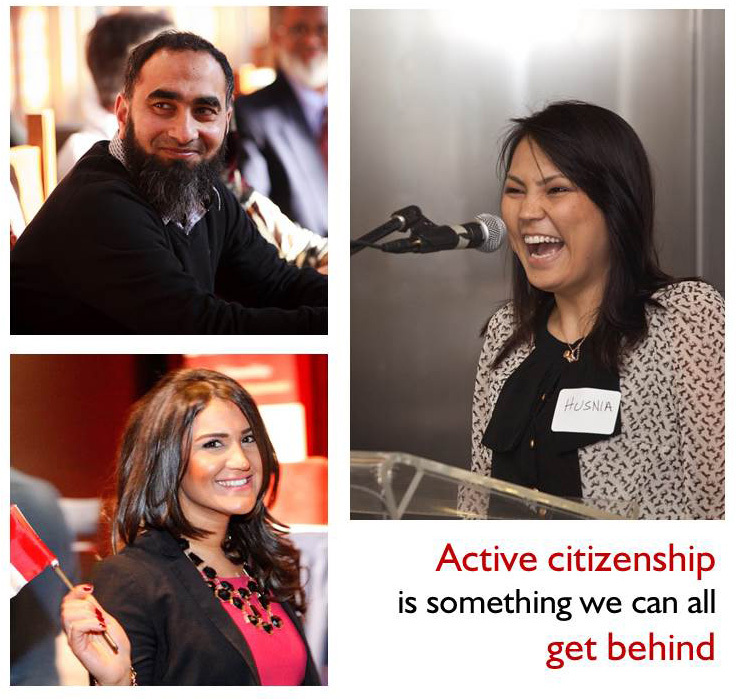 In 2012, the ICC collaborated on Canadians on Citizenship, a national survey asking what it means to be a good citizen in Canada. The responses revealed that Canadians see giving back to one’s community, civic participation and respecting and accepting difference as vital measures of a citizen. These findings help us think about citizenship in a more tangible, relatable way: a series of everyday acts that contribute to the life of a community and to our country. Canadians on Citizenship also demonstrated that not only is this textured understanding held by all residents of Canada, but we believe that everyone can be a good citizen, regardless of whether your family has been here for four months or 400 years. Giving back is how we live up to the challenge of being active citizens. But as active citizens there’s another challenge we need address… Canada’s demographics are changing, and changing fast. By 2030 – at the latest – Canada’s net population growth will rely solely on immigration. Who will be our future givers of time, talent and treasure? If we don’t act now to create an inclusive, welcoming space that allows everyone to fully participate, we risk harming the foundations of our stable, successful society. We need to ensure that all Canadians are able to meaningfully contribute. Our volunteer organizations (and the country as a whole) must be deliberate in their outreach efforts to include new Canadians in the mix. Active citizenship is Canada’s uniting common denominator. Our efforts – big or small – create a ripple effect that reinforces our country’s capacity to accept and include and, ultimately, enables us to build a stronger Canada. Good article until I read the phrase “whether your family has been here four months or 400 years”. It is time to stop excluding Native peoples as if they are not part of the Canadian demographic. Otherwise, this organization sounds worthwhile.